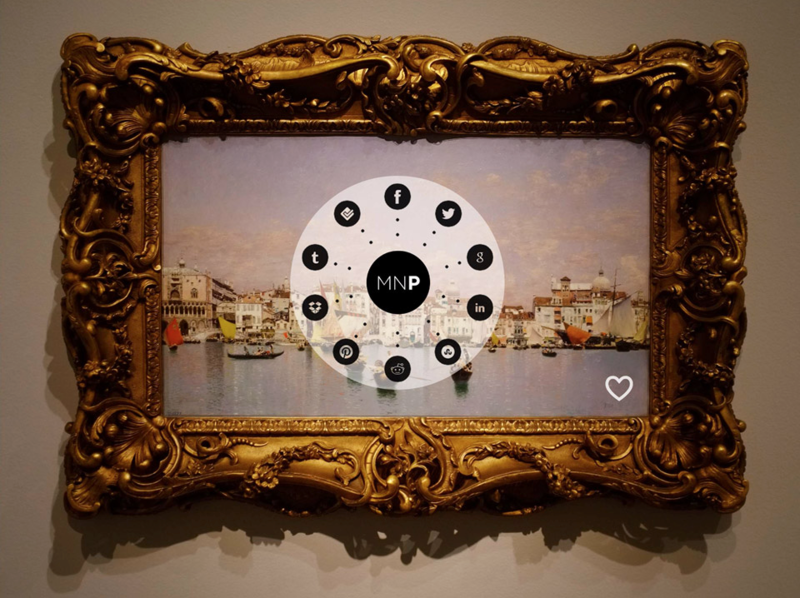 Kandinsky once said: ‘The artist is the hand that plays, touching one key or another, to cause vibrations in the soul.’ We knew it was impossible to recreate the EMOTION of someone facing a masterpiece, however we wanted to create a new digital experience in which the visitor could also FEEL. 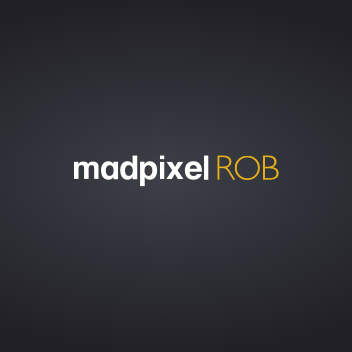 What do you feel looking at the Descent from the cross by Roger van der Weyden? 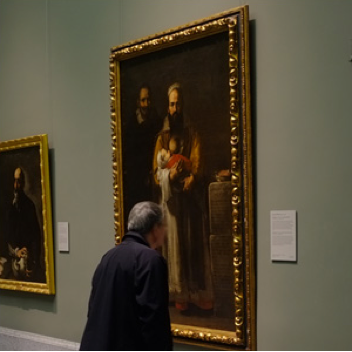 How does a visitor at Prado aproach a work of art? What is his or her relationship with the building? How do they get more information about Saturn devouring his Son? 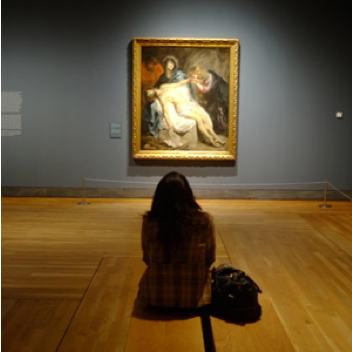 We observed, we got inmersed into the INTIMACY of the contemplation of Prado’s masterpieces. 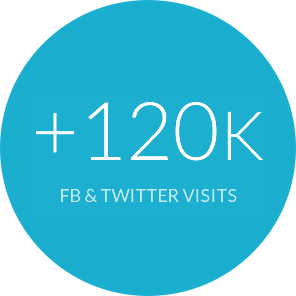 A vast amount of access through search engines with a stable frequency of visits except the ones coming from social networks, especially from Facebook and Twitter where we found the only real sustained growth of visits. Some sporadic growth peaks thanks to the press. Most of the traffic was national and latinamerican. 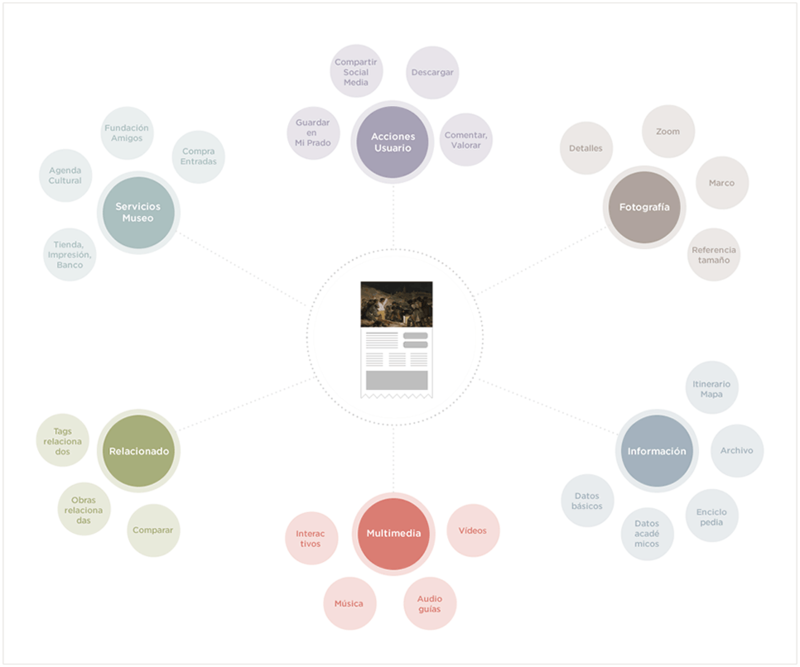 We wanted engagement for the digital visitors and we knew that we had to design for behaviours. 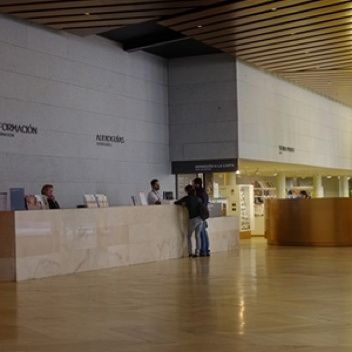 The new digital experience of the Museum is aimed to satisfy the curiosity of the cultural snacker behaviour. Almost everyone has a cultural interest of some description. 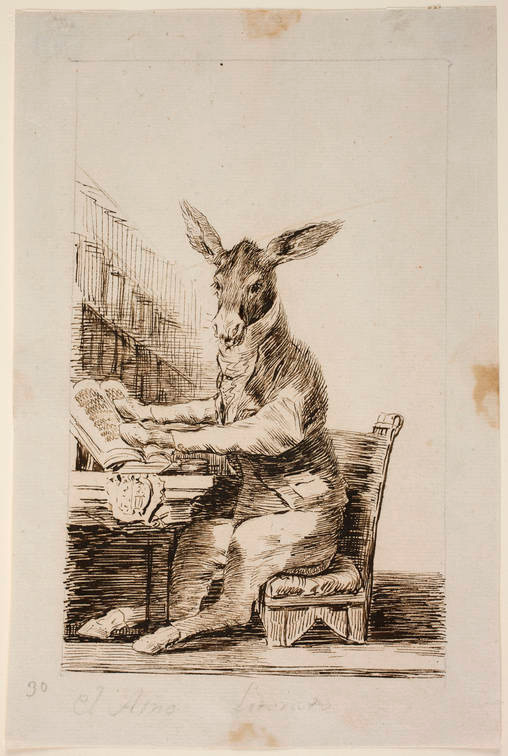 Check out this donkey reading a book from Goya! 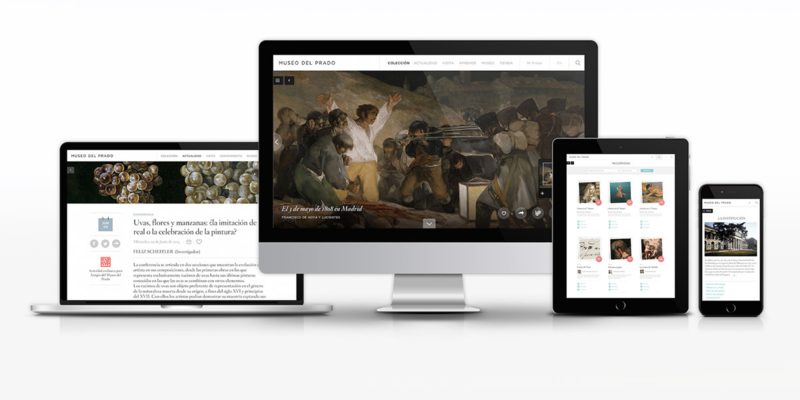 We helped to move the museum visit experience towards a new enriched digital environment . 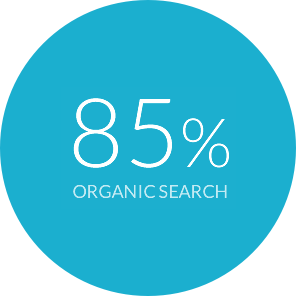 We tried to bring the strategic thinking back to the experience. 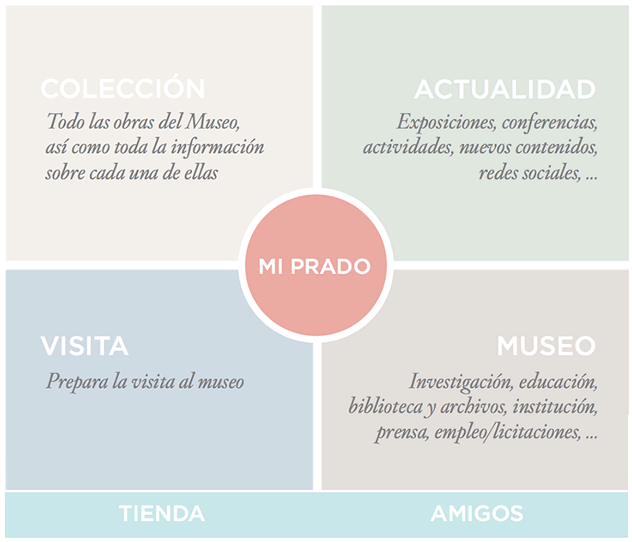 It is not only a digital service, it’s not only a web or an app, it’s another part of the Prado: the digital extension of the physical museum. 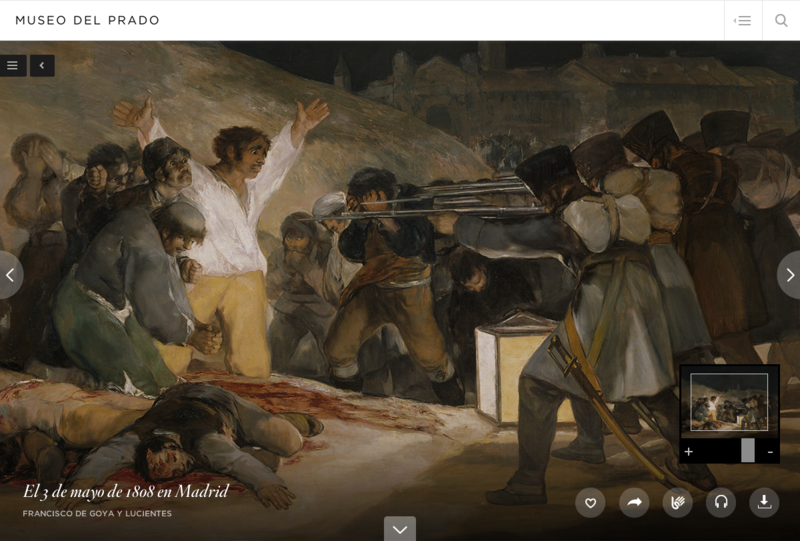 We wanted the digital experience to meet the expectations of the Prado. 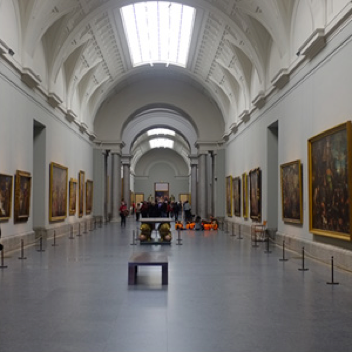 Each masterpiece brings everything together and is the main axis of the new experience. 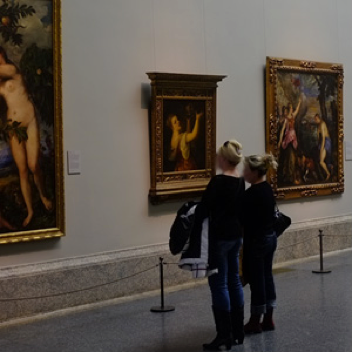 A new universe of emotions: anger, sadness, joy... We knew it would never be the same experience to be in front of the masterpiece itself, however we wanted the digital visitor to feel, to get closer. 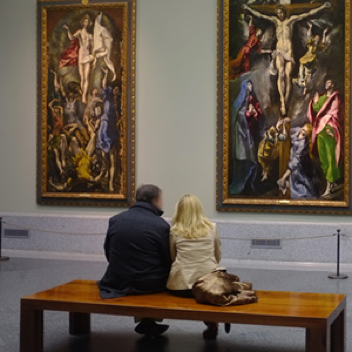 An immersion effect in which the Prado enhances its brand through their masterpieces. 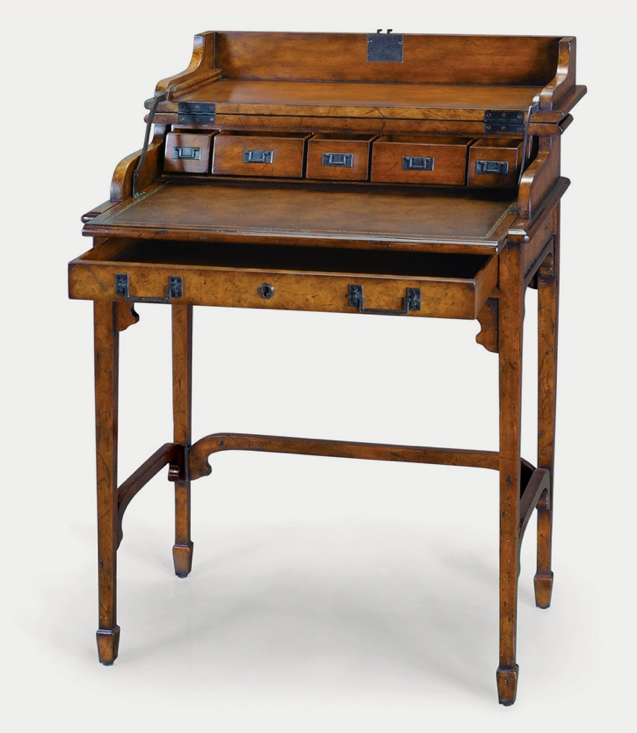 Time for the architects to organize the information. 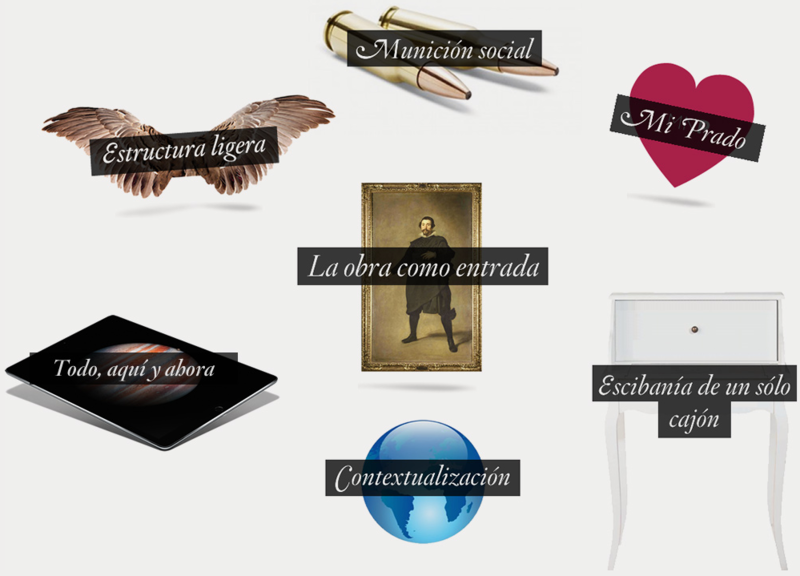 Finding everything in only a few places: 5 main areas including 2 transversal options throughout the whole site. 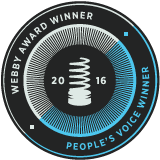 Of course we also had the most amazing semantic system giving coherence to every piece of data and shaping an incredible search engine. 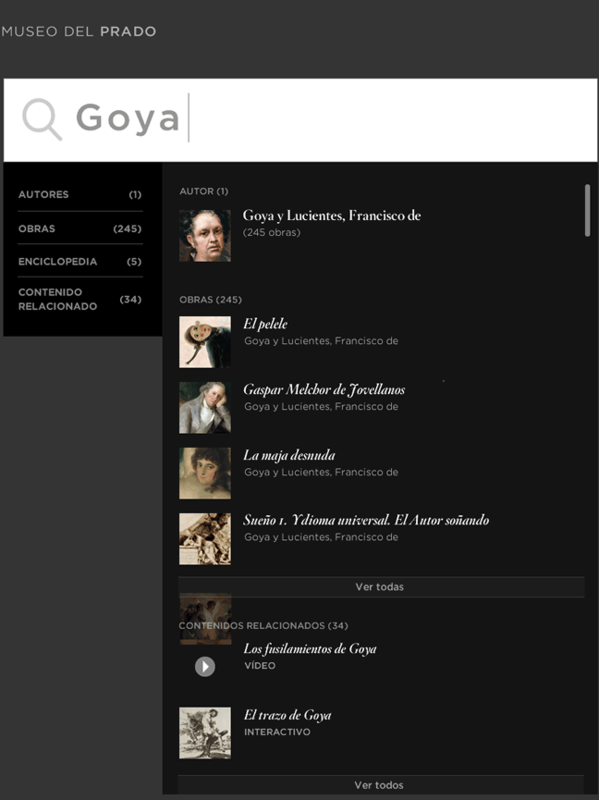 Now the digital user can enhance their physical visit creating their own personalized tours. And start sharing, commenting and liking them. 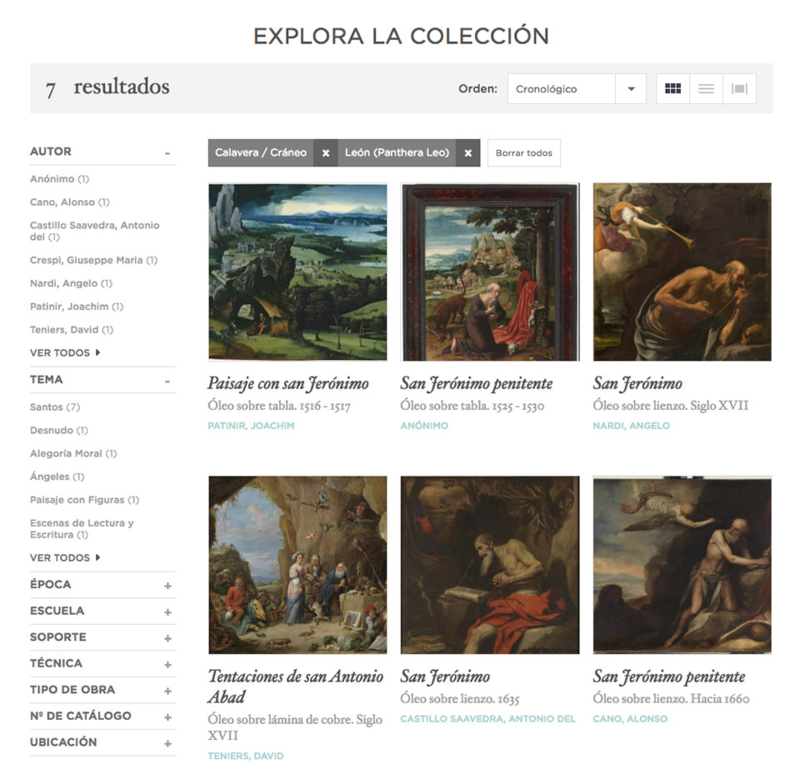 What about checking out the collections of the world renowned Prado curators? now it’s absolutely possible. Try it out. It’s totally addictive! 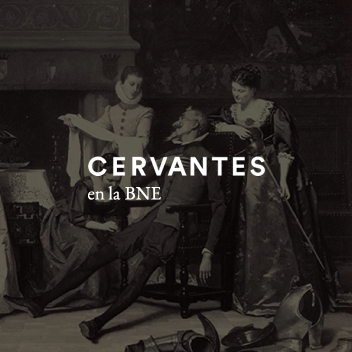 What if I am passionate about skulls and lions and I want to find some works of art in Prado with such a connection? There you go: thanks to GNOSS Culture now it’s absolutely possible. Try it out. It’s totally addictive! 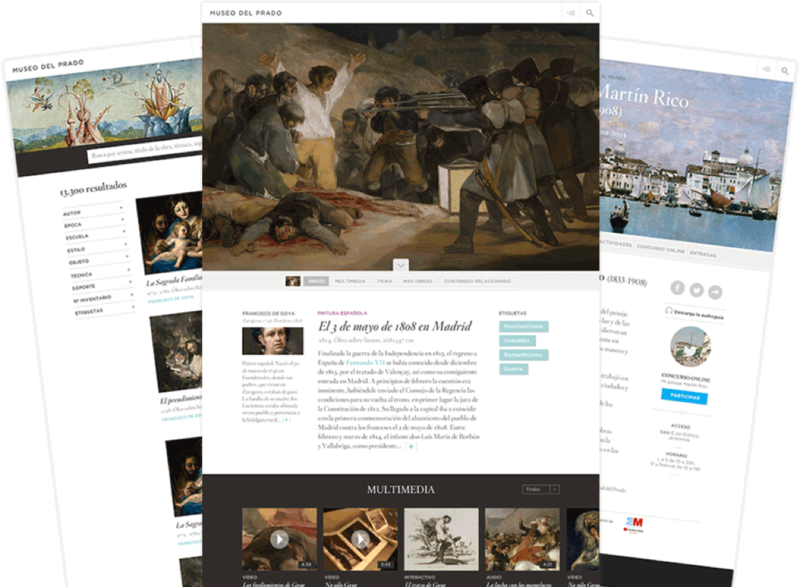 to the new digital experience of the Museo del Prado. 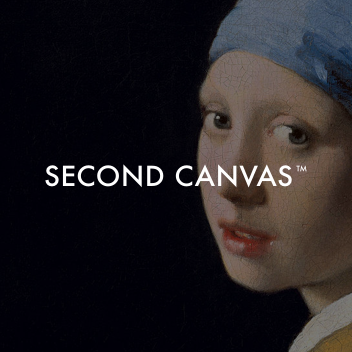 Digital craftsman created different visual inspiration using moodboards to establish the visual language of the new site that will give life with shape and colour to the new digital experience of the Museo del Prado.